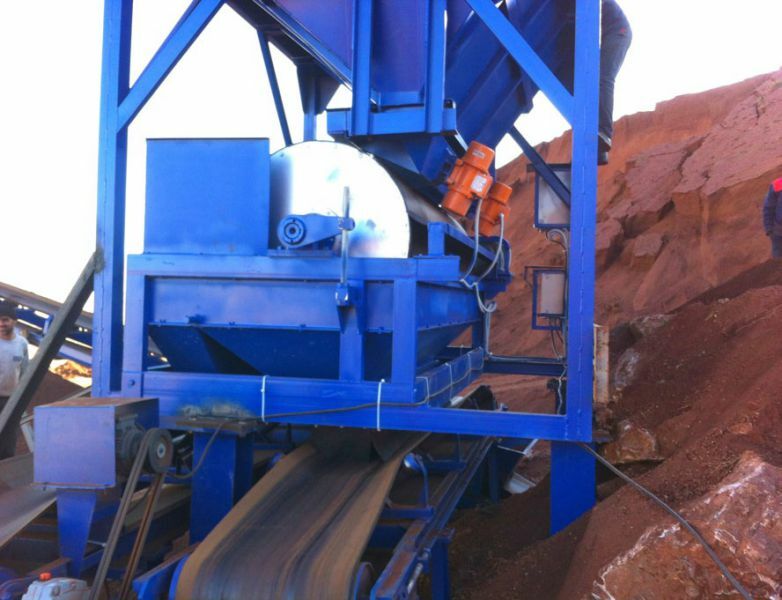 The dry drum magnetic separators of AKSA MAGNET can be easily included in existing production plants due to there construction. 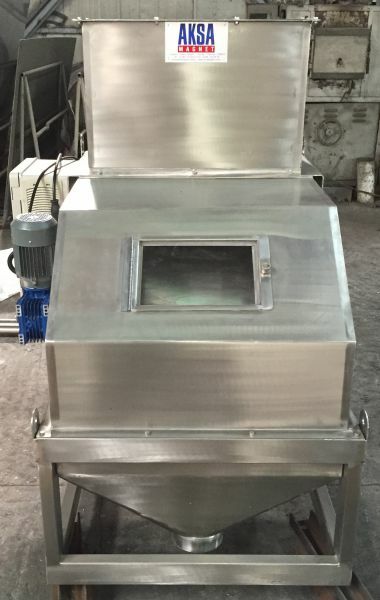 The complete drum separator consists of a feed hopper, feeding system and the drum itself. 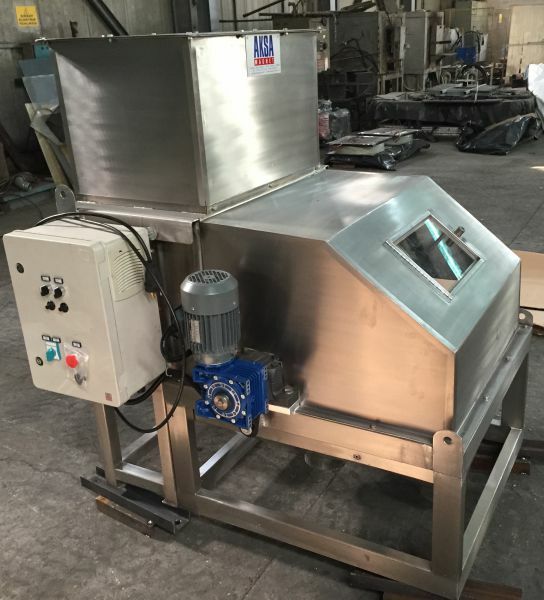 The field strength of the drum magnet will be adjusted according customer´s application. Different dimensions of the magnet drum according feed capacity can be offered.